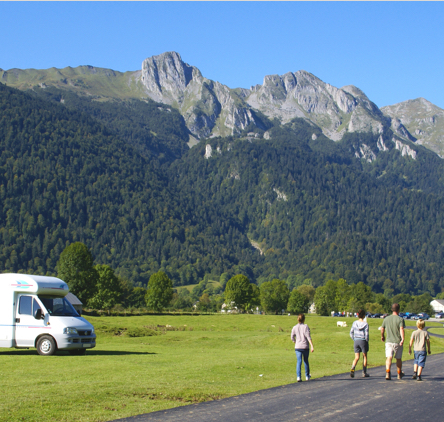 Motorhomes and campervans will bring you places you've never imagined before, where you'll discover European culture and landscapes. Plan your journey in advance or as you go! Rediscover the freedom of travelling on the road! Forget any preconceived ideas about motorhomes, anyone is able to drive one. Your licence B is enough to hire any of the available vehicles. Vehicles under 3,5 T follow the same rules as normal cars. On the day of departure, get to know the owner and ask them for advice. 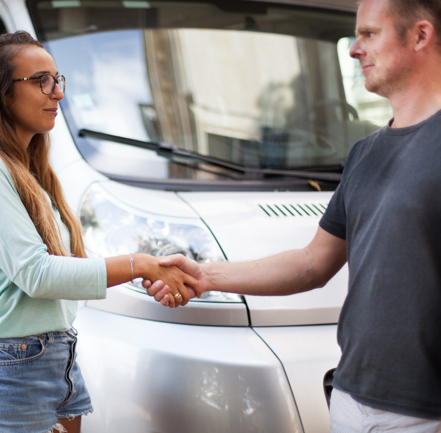 As motorhome experts, they will reassure you and explain the general workings of the vehicle, along with the more technical side of things like manoeuvres and how to look after the motorhome. Don't hesitate to ask questions on their go to places, or rest areas, for an unforgettable trip. A general check up once every few days and taking into account the distinctive characteristics of the motorhome, will ensure a peaceful trip. Make sure to park your vehicle on a flat surface with the help of parking blocks. Make sure you have all the documents required like the insurance certificate, or the bedding if not provided. Bringing some board games along is a good idea to entertain kids during long journeys. As long as you do not show any signs of camping, you can park as a regular car. Keep in mind there are websites tailor made to help you find rest areas or carparks wherever you're going. Each rental performed via the website offers you a yearly subscription to Caramaps. 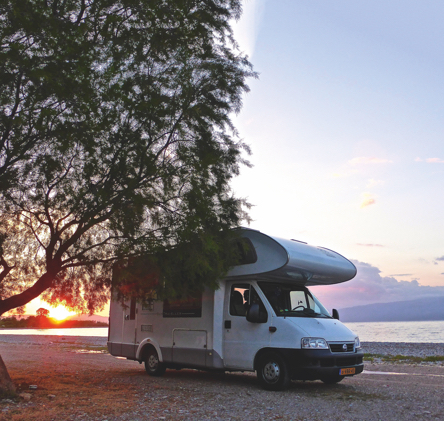 Even if motorhomes are a new experience, remember you are going on holidays! Road trips are wonderful adventures and our customer care team is here if you need anything.